B2B companies are also realizing the value of collaborating with influential experts for marketing purposes and count the practice as one of the top 4 tactics in 2019. Many B2B brands are considering engaging influencers for marketing but are not clear on exactly how or what the best practices are. Having worked with B2B brands that range from Dell to SAP to LinkedIn on influencer marketing programs over the past 6 years, I’ve had a chance to dig deep into what makes influencer marketing work for B2B. To help illustrate how brands are driving results with influencer marketing, I’ve pulled together ten examples of B2B companies that represent a mix of approaches and performance outcomes. Solution: A survey was conducted to surfact top challenges and insights around content planning and marketing, sparking a multi-campaign program focused on future-proofing content marketing that included over 30 marketing influencers. Results: Improved marketing qualified lead quality, more playbook downloads in the first month than in the entire lifetime of previous reports, nearly 50% of all brand blog content views for the quarter, 85% increase in new Twitter followers. The content mix included blog posts, ebook, landing page and both paid/organic social content for influencers to share. The content mix included an ebook, motion graphics, landing page, social content for the brand and influencers to share. With a conference theme of “Game on", the 36 influential marketing speakers’ contributions were assembled into a 48 page ebook with a retro video game theme. Each section of the ebook was supported by a corresponding animation using an 8-bit video game theme featuring game character avatars for each influencer. 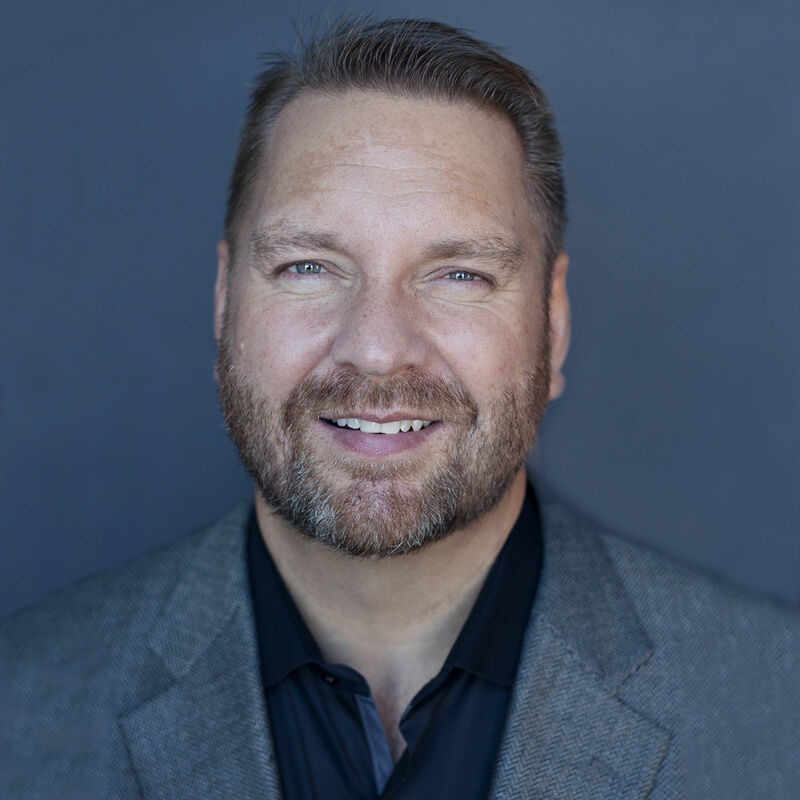 Lee Odden is a Global Industry Advisory Council member, B2B marketing strategist, author, international speaker and CEO of TopRank Marketing. His work integrating search, social, content, and influencer marketing for B2B brands has been recognized by the Wall Street Journal, The Economist and Forbes as well as CMO.comand MarketingProfs. By combining a 'best answer marketing strategy' together with 'do well by doing good' values, he's attracted top industry talent and clients including LinkedIn, SAP, 3M, Dell, Oracle, Content Marketing Institute and Adobe.